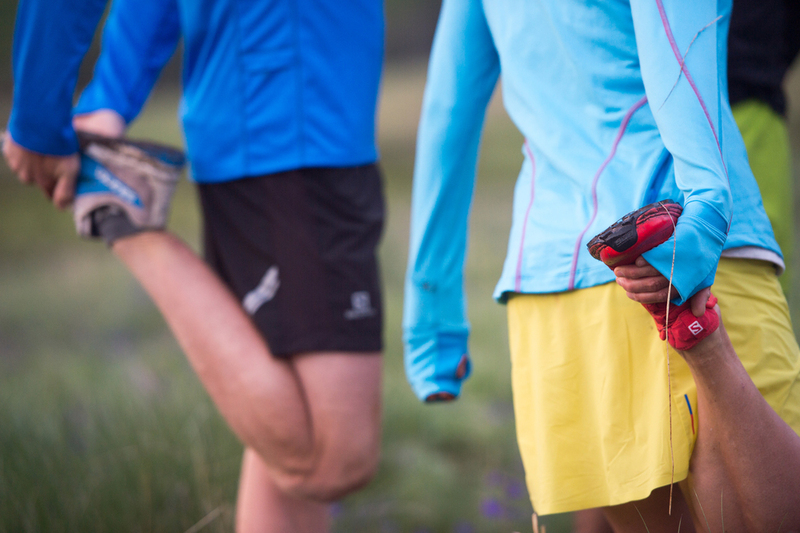 "Upping Your Game to Make Running More Fun." 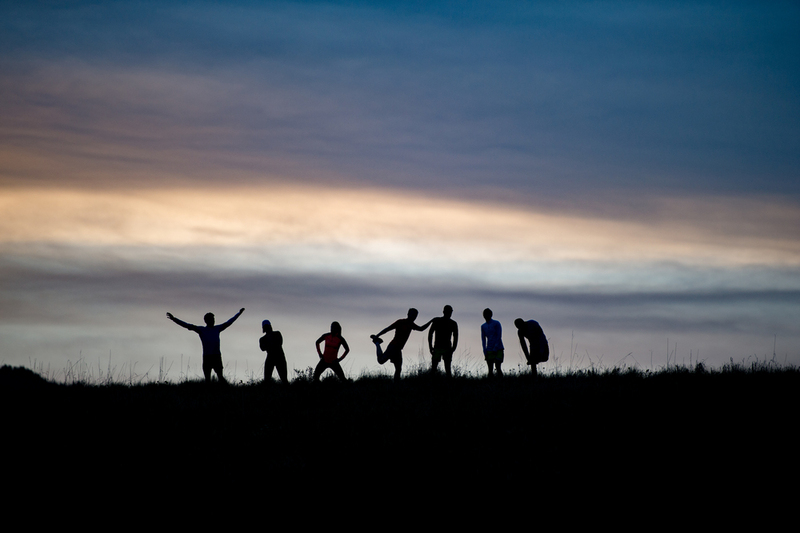 Our mission is to up your running game – building confidence through making or keeping running fun. When you love what you are doing you are apt to perform better and do it more. 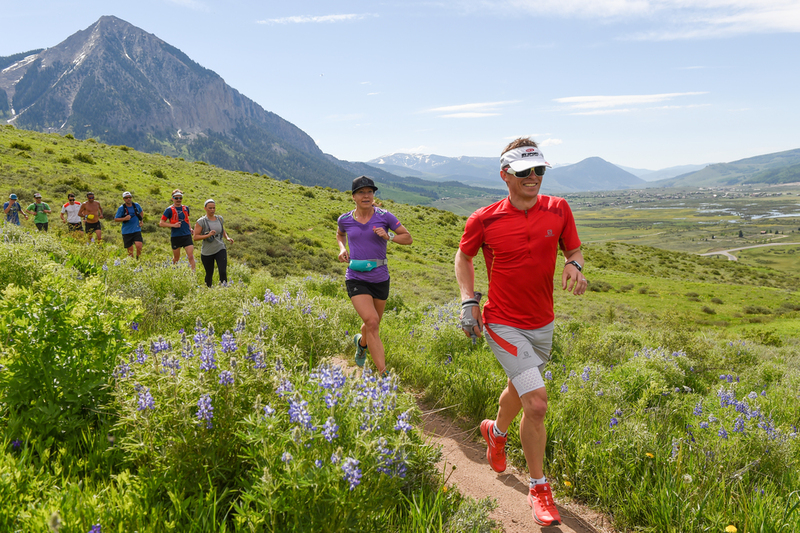 Eleven Experience and Salomon are partnering again to offer both seasoned and aspiring trail runners an exclusive opportunity to run with world-class athletes and coaches in a world-class destination. 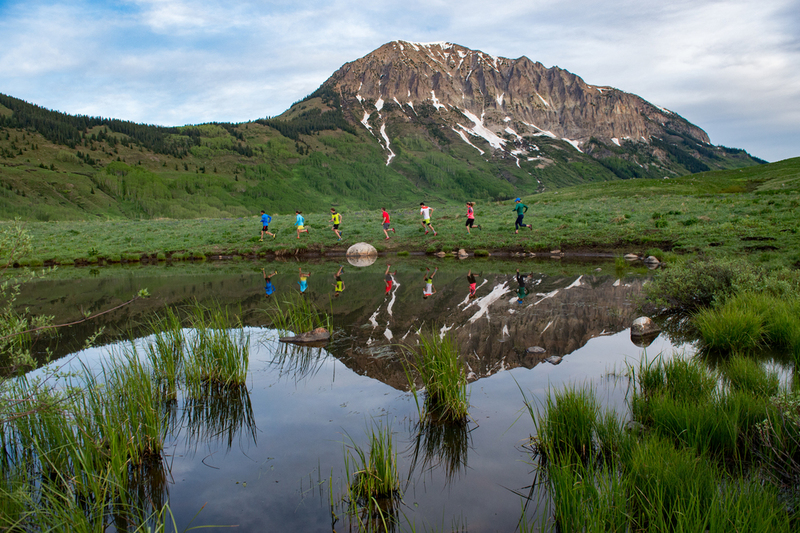 Hosted at our flagship property, Scarp Ridge Lodge in Crested Butte, this three-day running, wellness and training camp promises the rare opportunity to receive personalized coaching from some of the world’s best trail and ultrarunners. At the third annual Eleven Salomon Running Experience runners will enjoy daily runs, clinics and one-on-one coaching with top-ranked athlete Stevie Kremer. Run-specific workshops will include gait analysis, nutrition and injury prevention. This camp is geared towards the running enthusiast. The guy or gal looking to up their running game – through mileage, better technique and even learning to run at altitude. We cater to the ultra, trail, adventure and tri-athlete runners. However, those relatively new to off-road running should feel quite welcome as our program has enough flexibility that everyone capable of running six miles will gain what they are seeking from the camp. For a trip overview and sample itinerary visit our details page.